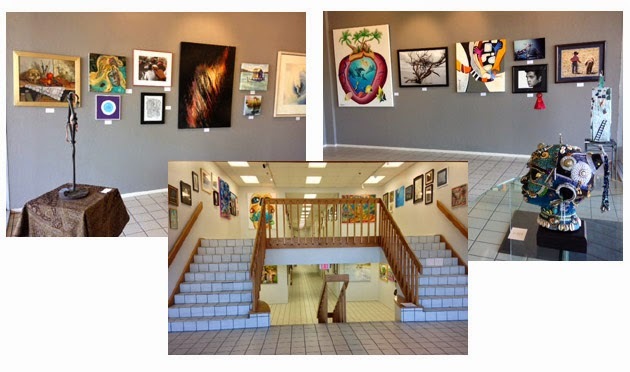 Art & Frame of Sarasota third Community Art Show juried art exhibition at Art & Frame of Sarasota,"Hall Gallery" was a great success! People, Places or Things will be showing now until July 31st during business hours. Bring a friend walk around and enjoy the experience. Escoda’s Versatil brushes have arrived!